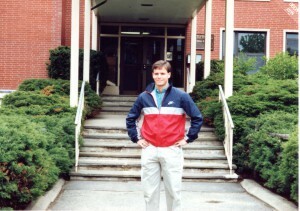 Brian was running his favorite course on an early spring day in 1993. It was just an ordinary jog; however, the back pain that followed was anything but ordinary. A year later Brian was diagnosed with a malignant spinal cord tumor. After treatments including surgery, radiation, and chemotherapy, Brian died in 1996, when he was just 28 years old. 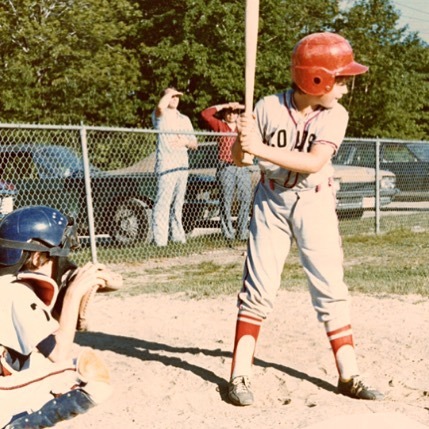 Brian David Silber grew up in Peabody, Massachusetts. As a child, he loved to play sports and spend time outdoors with his friends and neighbors. He attended high school at St. John’s Prep in Danvers, MA, where he made life-long friends, enjoyed his academics, and played varsity basketball and baseball. As a young adult, Brian’s intelligence and warmth touched all who knew him. 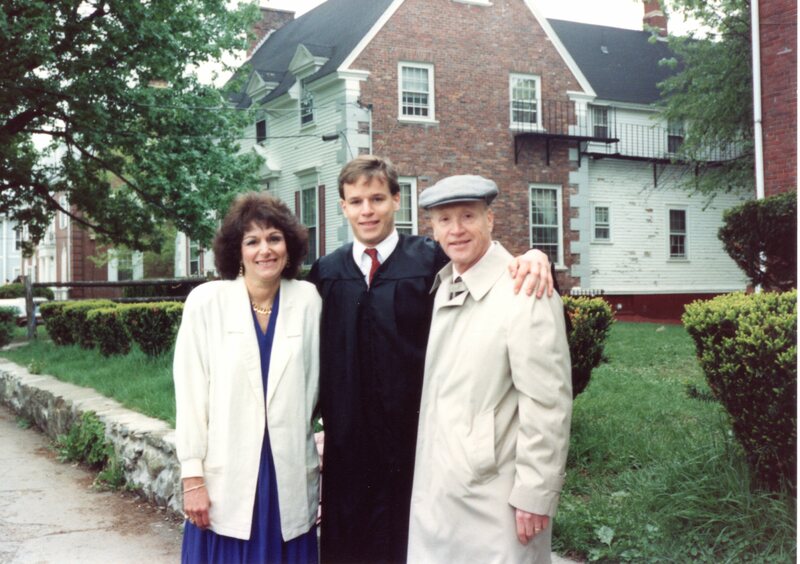 He graduated with honors from Tufts University where he majored in economics. He was an accomplished athlete who played baseball, basketball, and tennis. 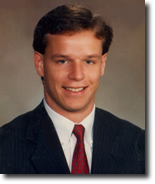 Brian achieved great success in his career as a sales executive, where he was viewed as a rising professional. Along with his many achievements, Brian always remained readily approachable by all. He always tried to “give back” and help those around him. Even during his illness, he would often awaken at five o’clock in the morning to serve breakfast to homeless families. It was this type of commitment for which Brian was best known. Most importantly, Brian showed tremendous caring and kindness to all, whether they were close friends and family or casual acquaintances. Throughout his life, Brian made a difference in the lives of others. When it became clear that he wouldn’t beat his cancer, Brian remained true to character and requested that a fund be established to support research on spinal tumors and to improve the outcome for spinal tumor patients. Spinal cord tumors are so rare that little direct study has been undertaken, and they are typically treated according to principles used to combat brain tumors. Brian was frustrated by this, and it was Brian’s hope that monies raised would help to change this for the better. Brian’s family established The Brian D. Silber Memorial Fund to make Brian’s dream become a reality. With over $2 million raised for Brian’s Fund and with the establishment of the Brian D. Silber Spine Tumor Clinic at Massachusetts General Hospital, it is clear that Brian’s Fund is making a difference in the lives of spinal tumor patients and their families.